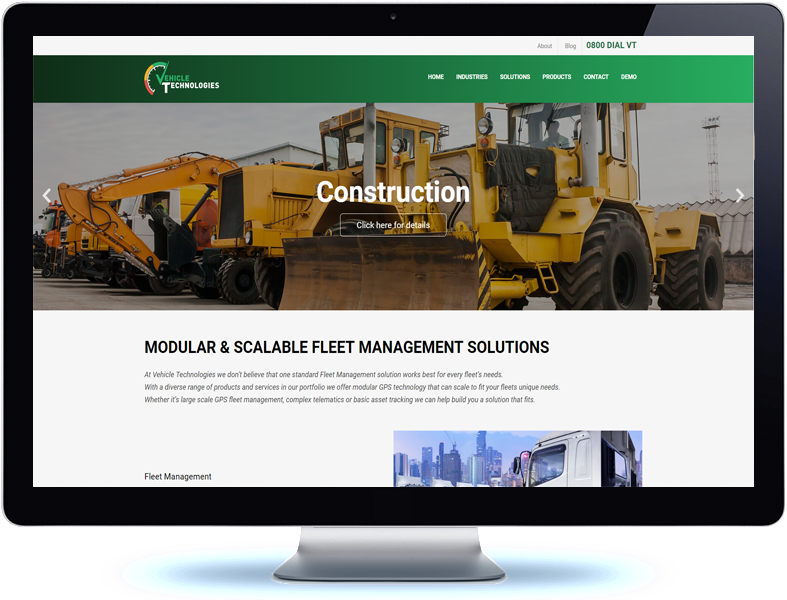 Vehicle Tech are specialists in the delivery of modular scalable fleet management solutions, tailoring a solution to meet the needs of their clients. 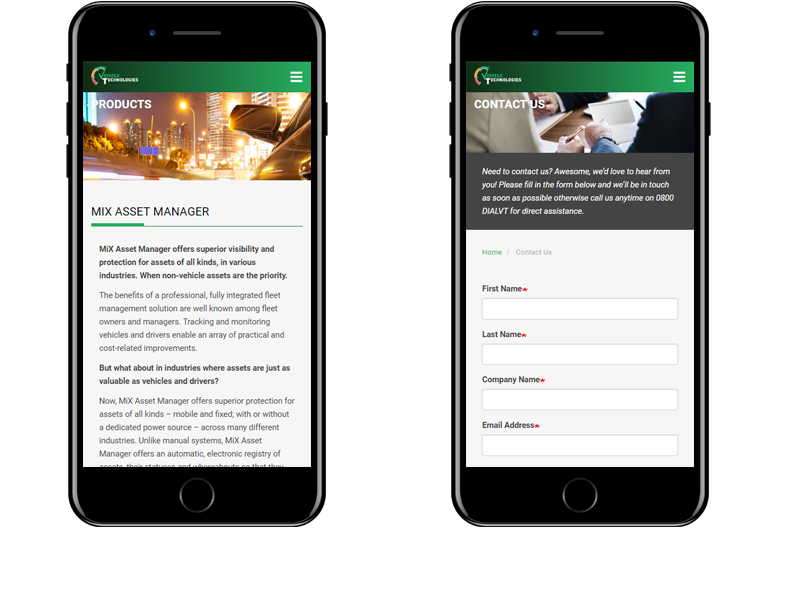 The team were seeking a refreshing, mobile friendly on line presence to replace their previous site, and selected Koda web design to deliver their solution. 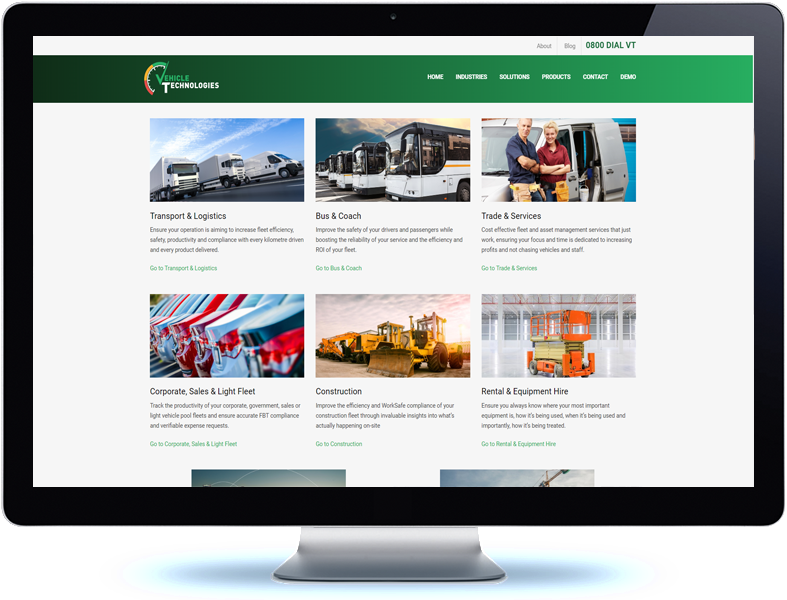 Built on the Drupal platform the website allows Vehicle Tech administrators full control of all content on the site. With a simple tagging system content is able to be associated with various industries and brands, allowing for reuse of content and avoiding duplication.